Nieuwe namen voor het beste elektronisch muziek strandfestival van België of, WECANDANCE, editie 2018. New names for the best electronic music beach festival of Belgium or, WECANDANCE, edition 2018. De eerste namen voor het beste elektronisch muziek strandfestival van België of, WECANDANCE, editie 2018. The first names for the best electronic music beach festival of Belgium or, WECANDANCE, edition 2018. Het beste elektronisch muziek strandfestival van België of, WECANDANCE, viert dit jaar 5 Years WECANDANCE. The best electronic music beach festival of Belgium or, WECANDANCE, celebrates 5 Years WECANDANCE this year. Het beste elektronisch muziek strandfestival van België of, WECANDANCE, editie 2016. 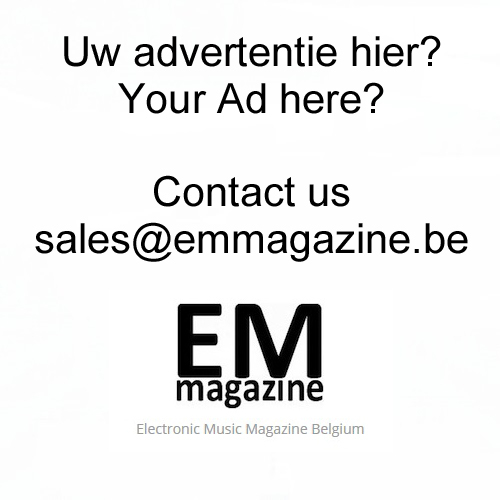 The best electronic music beach festival of Belgium or, WECANDANCE, edition 2016. Morgen start het beste underground muziek strandfestival van ons land of, WECANDANCE 2015. The best underground music beach festival in our country or, WECANDANCE 2015, starts tomorrow. Dit weekend start het beste underground muziek strandfestival van ons land of, WECANDANCE 2015. The best underground music beach festival in our country or, WECANDANCE 2015, starts this weekend.